While we all have our go-to drinks, how about giving this year’s new top “It” drinks a try. Quench your thirst with new recipes and great twists on bar worthy drinks. 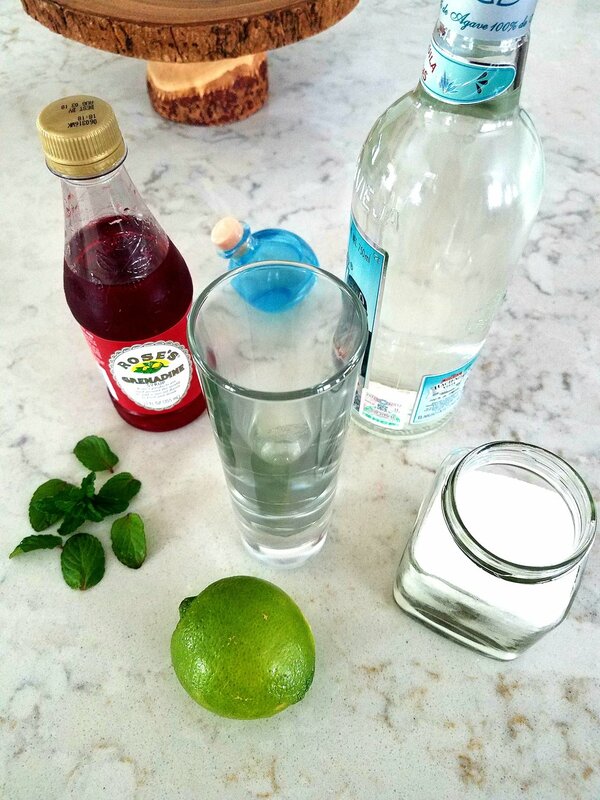 From a healthy kombucha choice to a classic mezcal twist or a fresh & modern rum pick. Fill the mixer with ice. Add gin, carrot juice, ginger syrup and squeeze the lemon juice. Give it one more stir. You can always find this drink at P.Y.T Downtown L.A, along with their garden fresh food. Top with chilled ginger beer. Mutliple Mezcalera bars can create this drink, but Las Perlas and YXTA Cocina can prepare great styles of their own. 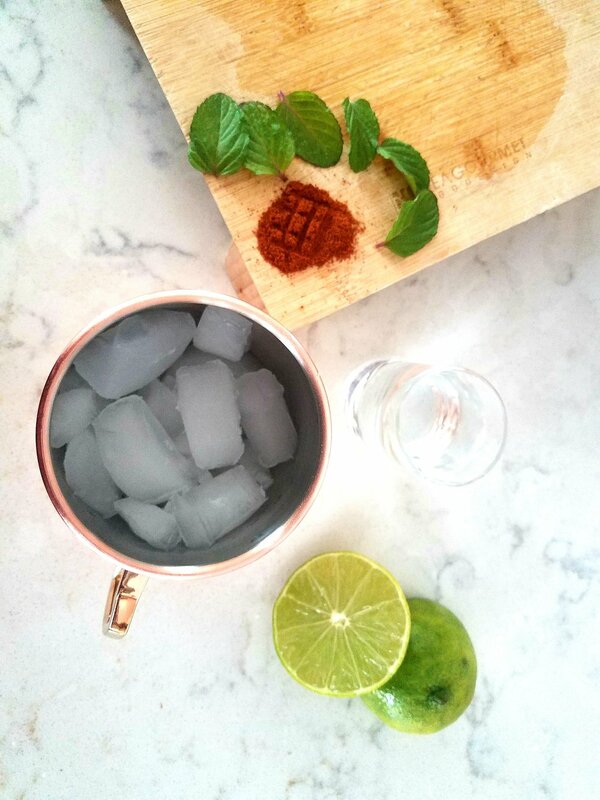 Add mint leafs to the bottom of your glass and then add crushed ice. In the shaker add Rum, Aquavit, Lemon Juice, a pinch of sugar and shake. Add mixture to the glass. Add Grenadine to the top with a spoon. Adorn with mint leafs and sprinkle sugar on top. 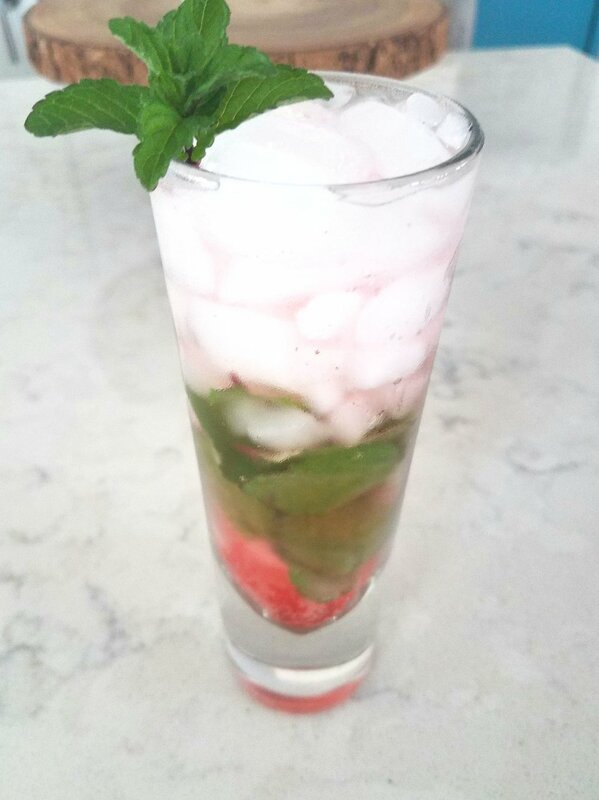 This colorful 3 level drink is refreshing as it looks. But if you rather enjoy it at a bar, then check out BAR CLACSON in L.A.
Go on, stock up your bar and DIY these bad boys or check into these great places to try out these thirst quenchers this weekend.